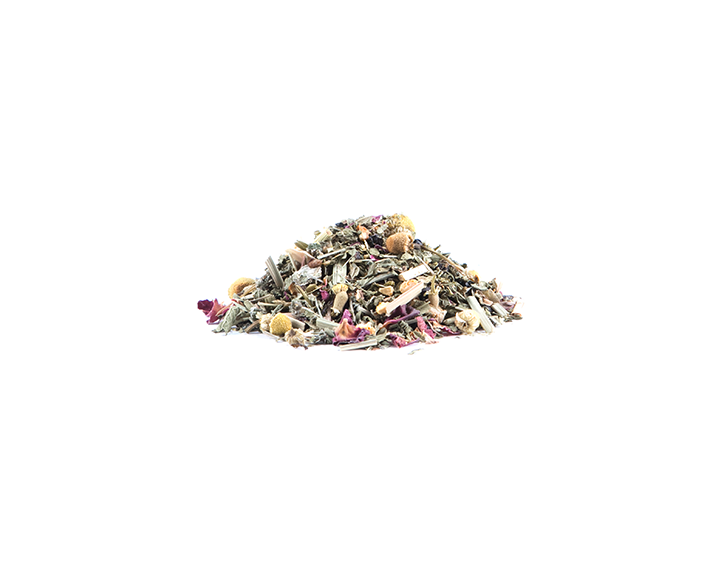 This botanical blend combines flowers, herbs and fruits that enhances your relaxed mood. 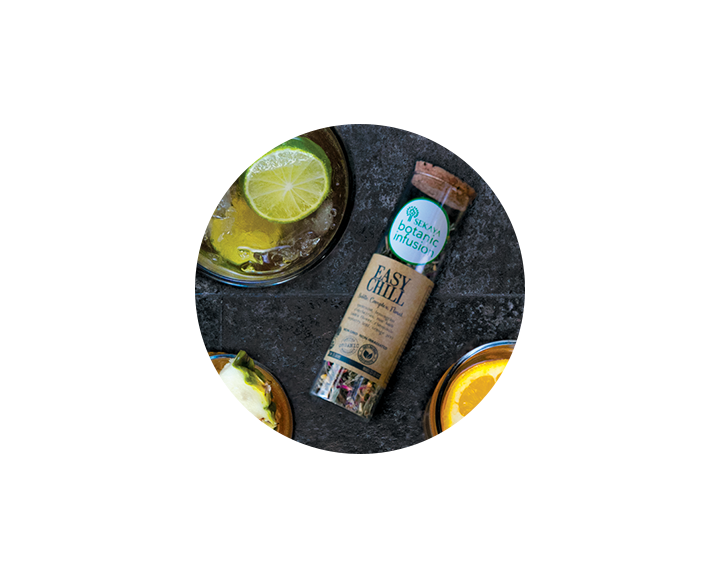 Take this infusion to remind you of a flower and herb garden on a chill afternoon. 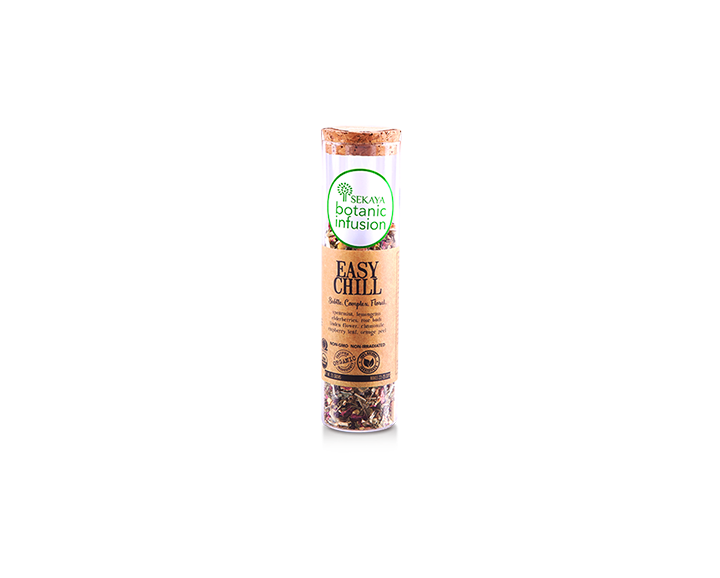 Easy Chill is great as an iced beverage.